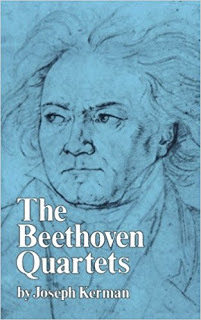 The next online reading group discussion here will be Eric Wagner, leading us through a discussion of Joseph Kerman's book, The Beethoven Quartets. Of course, we'll be listening to music, too. 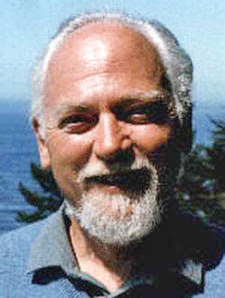 Eric plans to provide his first weekly piece on August 6, with the group starting work on August 13, and then running for 18 weeks through December 10. It might be time to make sure you can get your hands on the book, and the ability to listen to all of the quartets; I have put the book on hold at my local library and I've been downloading recordings. If your local library has a music service such as Freegal or Hoopla, you should have no trouble listening to all of the quartets. Perhaps it's also time to talk about reading groups beyond Eric's. 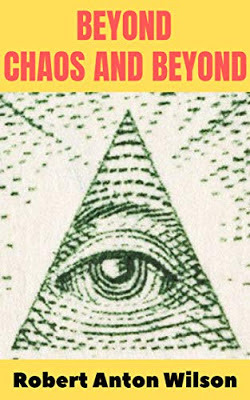 It seems to be we ought to consider going through the Historical Illuminatus Chronicles, now that all three books have been republished by Hilaritas. This year is pretty much spoken for with Eric's discussion group, but how about if we go through those novels in 2019? That sounds great. I can’t wait for the Kerman group. With our traitorous president in Russia right now, I think we will need the Histotic Illuminati Chronicles in 2019. I for one would LOVE to read through The Historical Illuminatus Chronicles with the folks on this blog. You have my vote! Eric, I too am looking forward to the Kerman group. As a fan of Bob and a musician, this will be of great interest to me. Joshua, I hope you enjoy the book. I’m definitely down with The Historical Illuminatus Chronicles, although I think we might want to intersperse each volume with other RAW books as they are published. For instance Cosmic Trigger II is next on the list for publication and I think it would be a beautiful read after The Earth Will Shake.